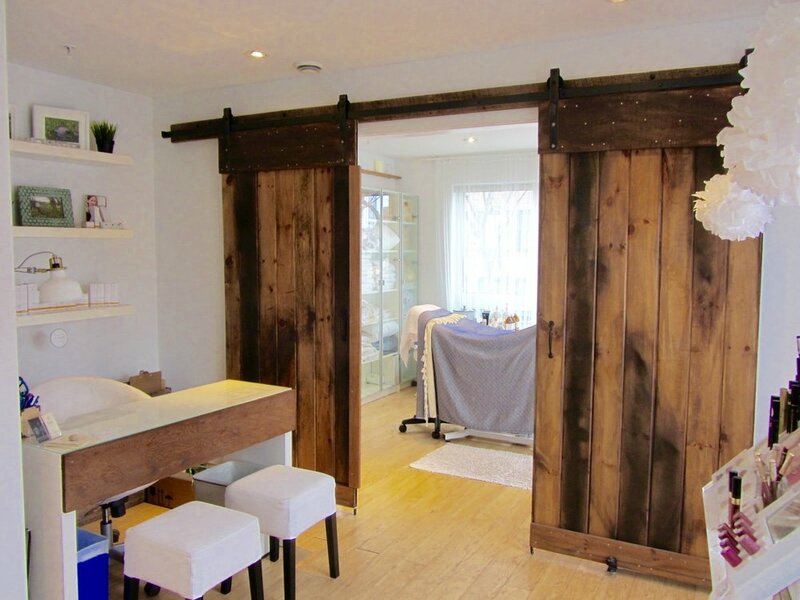 We are happy to welcome you to Bradshaw Pure Esthetics, Halifax's organic and holistic skin care studio. Natural is better, that's why our shop is proud to carry our own line of luxury whole plant, organic, micro-batch skincare, made with my own hands in studio. Our low-tech, high-touch sculpting and lifting beauty treatments are highly effective in taking years off the mind, body and spirit, not only the skin. Using our signature apothecary style back bar, each treatment is customizable just for you! Our whole plant skin care line Bare Botanical uses a "like cures like" approach which helps support the health of your skin without the need of preservatives, parabens in addition to being free of water, alcohol and fillers. We offer a selection of customized organic face and skin care treatments, holistic skin care classes, natural nail care, waxing. Also sharing our space is Hair Care with David Lawrence and Amanda Skanes and Microblading with Lauren Burger Esthetics . Sign up for news, product info, programs and offers!